Skin is the largest organ in the body and the most noticeable too. It is exposed to the environment and covers the entire physique of a person. The condition of the skin shows how an individual takes care of himself. This is why it is vital that the skin receives proper care. There are factors that affect skin health. Some of these factors include the environment and a person’s lifestyle. But one of the things that can damage the skin is the type of products applied to it. 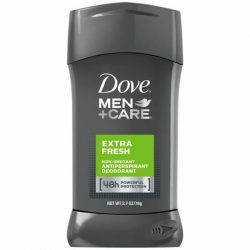 Body wash is one of the everyday products that are introduced to the skin. It is used to cleanse and moisturize the flesh while nourishing it. But there are formulas that can be damaging. Dove Body Wash Deep Moisture is formulated to give the skin what it needs. A gentle cleanser that removes dirt from the surface of the skin, it also works as a primary source of nourishment. Moisture on the skin is boosted and with its unique formula, it can be retained longer. It replenishes the needed nutrients of the skin as it is applied in a rich lather that will leave your skin feeling softer and smoother. 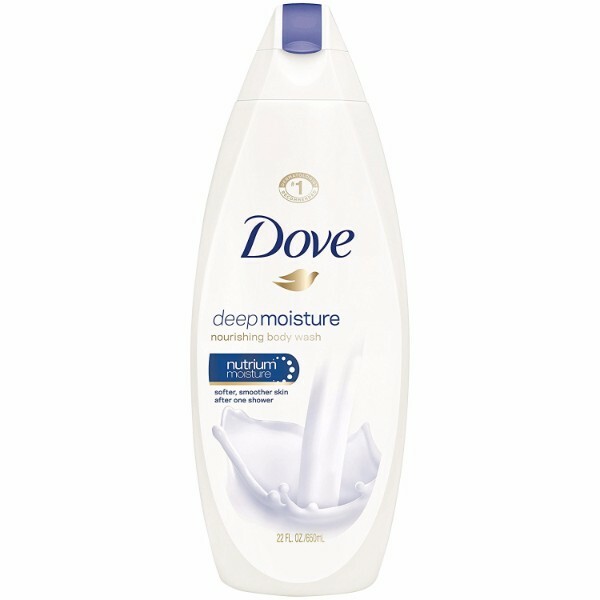 Dove Body Wash Deep Moisture will boost protect the skin from damage while minimizing its dryness. Its creation combines NutriumMoisture with quality ingredients to produce a gentle and moisturizing cleanser. With the use of advanced technology, the rich and creamy body wash penetrates the skin to reach its deeper layers. It works its magic by moisturizing the flesh from deep within. It pampers the skin as it gently cleanses its surface. 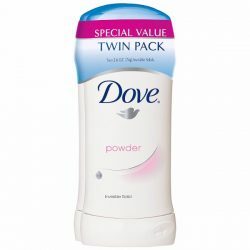 It is created to deliver a long-lasting softness with just one shower. 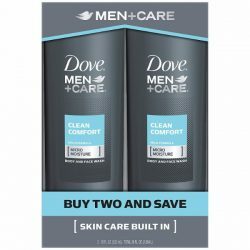 Get not only one, two, or three products but a pack of four 22 oz. 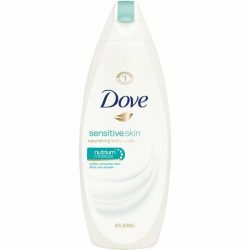 Dove Body Wash Deep Moisture that will last for weeks. Feel refreshed with its deep moisturizing formula.